The vision for The Sixth will bring significant benefits to the locality and the city, creating a contemporary public atrium through the site and new retail and restaurant opportunities. 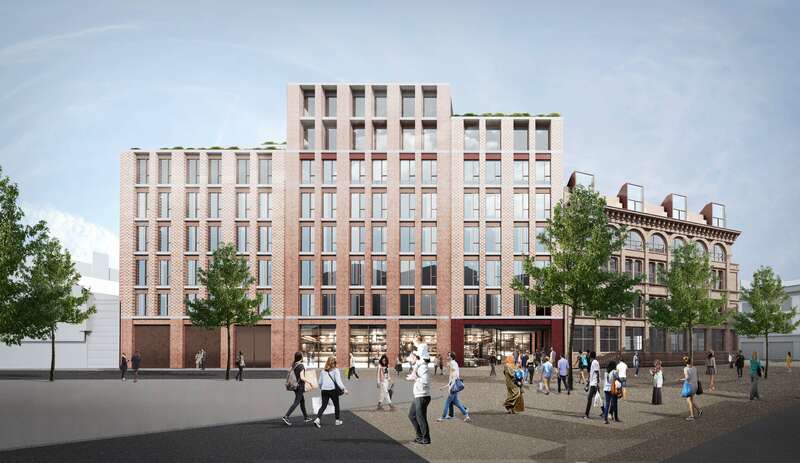 New landmark scheme in the heart of Belfast city centre. 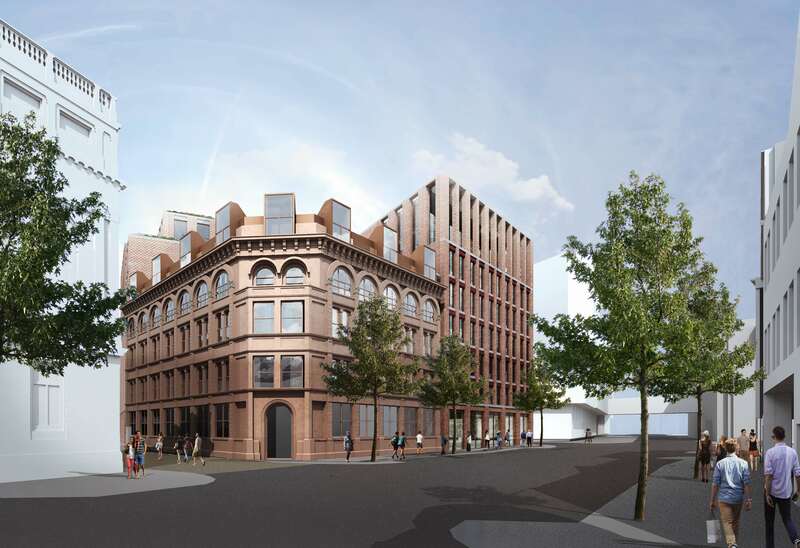 Belfast City Council and McAleer & Rushe are planning to transform the former Belfast Telegraph site, renamed The Sixth into a visionary new development that will provide state-of-the-art workspace in a rapidly changing location within the City Centre. 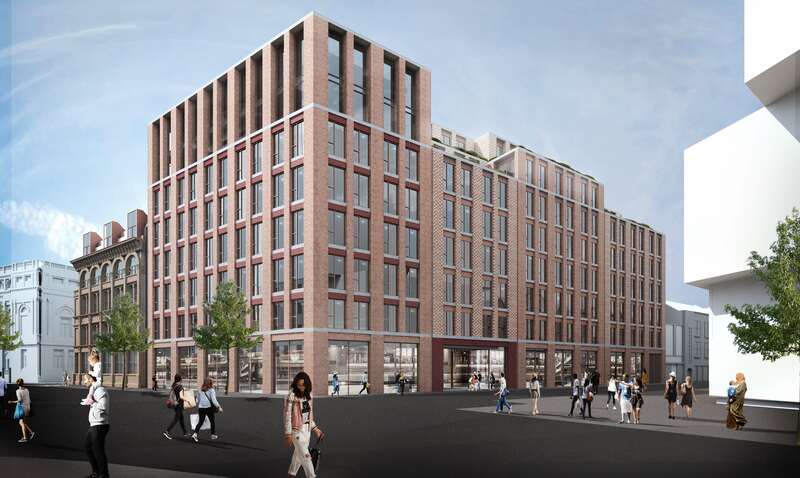 Situated adjacent to the new £250m Ulster University Campus, The Sixth will see 15,000 students on its doorstep, and has close proximity to public transport and the motorway network. 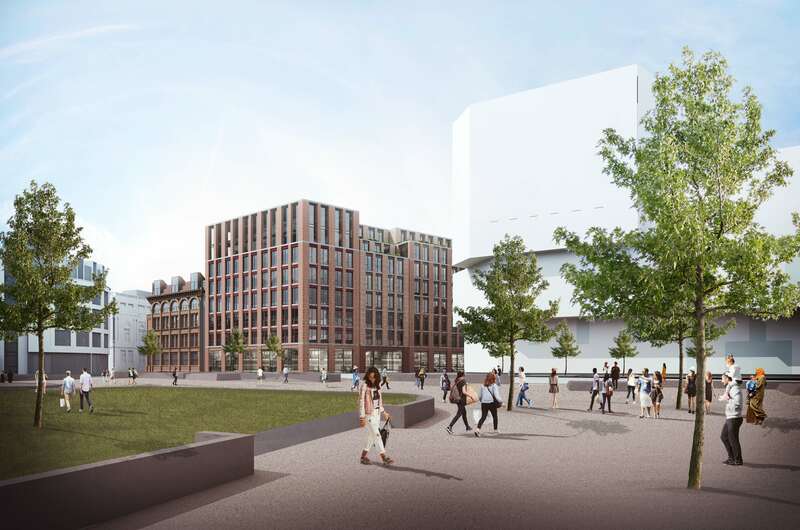 The proposed scheme which is immediately adjacent to the new £250m Ulster University campus will mark the pinnacle of flexible and innovative workspace design. Leading UK Architect, AHMM have been appointed to design c.230,000 sq.ft of supremely connected workspace that has the flexibility to accommodate global headquarters with floorplates of up to 30,000 sq.ft. The development would work equally well for smaller companies in the professional and burgeoning creative and technology sectors that require the ability to expand. Further information and lease terms available on application.